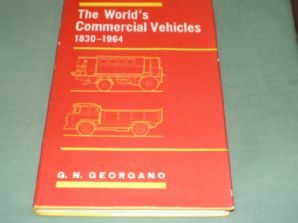 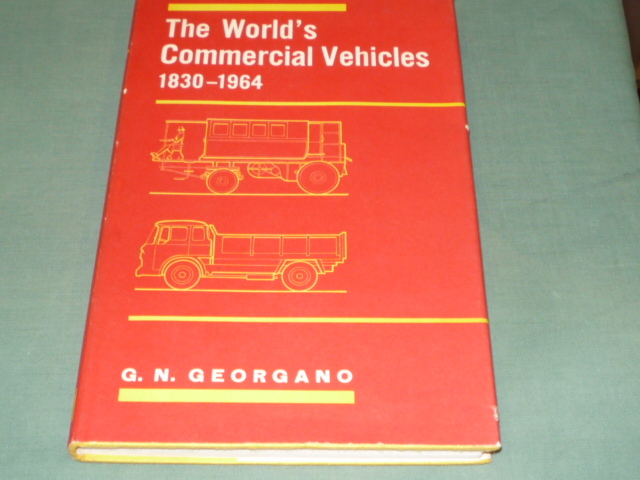 1965 hardback listing the thousands of makers of trucks, buses, coaches vans etc. 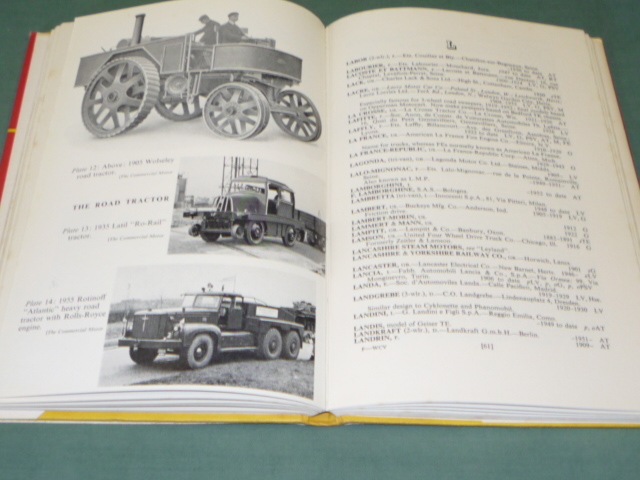 Lists where they were based, when they were in operation and what type of vehicles they produced. 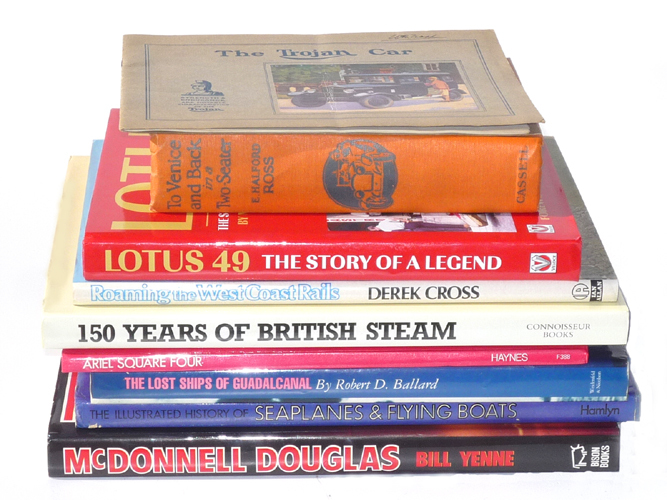 A few illustrations but one for reference and research, not reading.